ANC6D meets at 7:00pm, 1100 4th Street, SW, DCRA 2nd Floor Meeting Room. 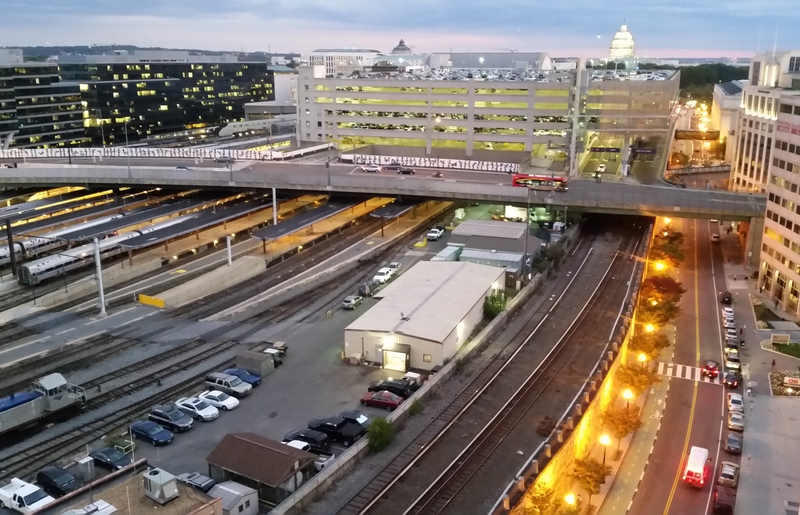 ANC 6A Transportation and Public Space Committee Meeting, 7:00pm, Capitol Hill Towers, 900 G Street, NE. Public space request related to Rappaport Co. redevelopment of H Street Connection. Request for support of traffic calming assessment for 1200 and 1300 blocks of Constitution Avenue, NE. Discussion of request by The Pursuit at 1421 H Street, NE, for a change from a Restaurant to a Tavern license. 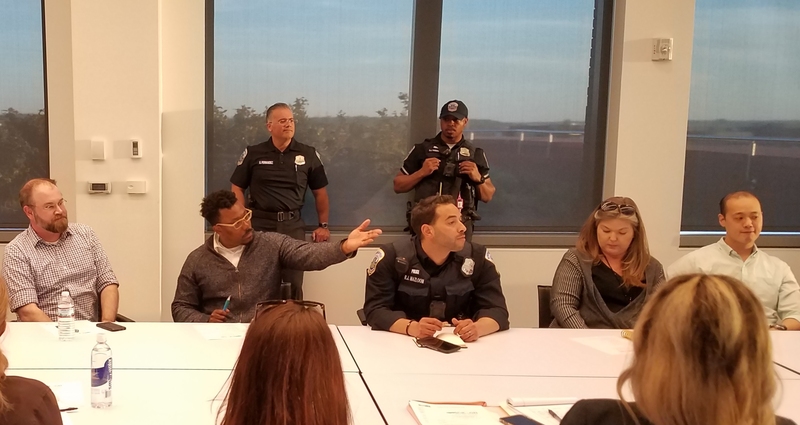 Discussion of request by Ocopa at 1324 H Street, NE, for an Entertainment Endorsement. Eastern Market Community Potluck Dinner 7:00pm, North Hall. 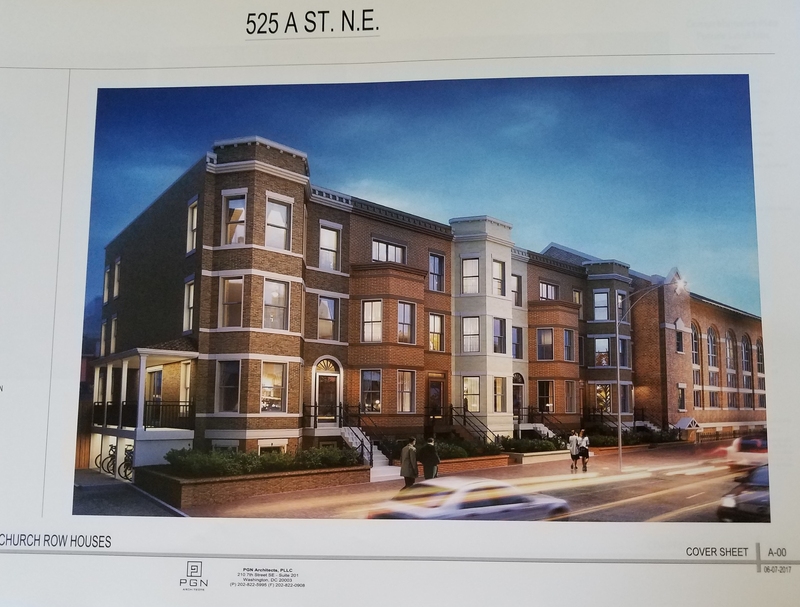 CHRS Board of Directors meets at Capitol Hill Townhomes, 750 6th Street, SE. ANC6A Economic Development Committee meets at 7:00pm, Sherwood Recreation Center, Corner of 10th and G Streets, NE. 1140 Florida Avenue, NE. Developer will make a brief presentation to provide information and answer questions regarding project in ANC5D. 134 11th Street, NE. Applicant seeks a special exception not meeting the lot occupancy requirements to construct a garage with a rooftop deck in the R-4 District. 1313 to 1323 Linden Court, NE. 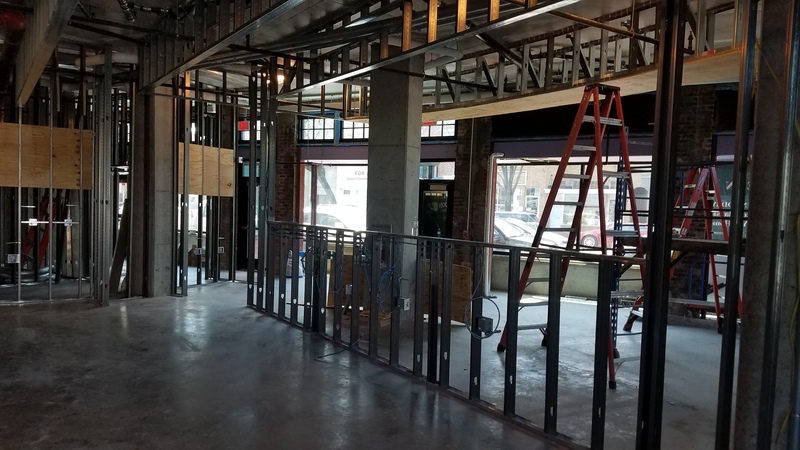 Applicant seeks variances to allow the construction of five one-family dwellings and a neighborhood-servicing retail establishment in the C-2-A District. 1114 F Street, NE. Applicant seeks historic landmark designation for the Lexington Apartments building. Rosedale “REVERSE BOOK SALE” 1:00pm – 4:00pm. From the announcement: “Friends of the Rosedale Library Fall Anniversary Celebration. Donate books in good condition to support FORL’s programs at the Rosedale Library. We’re doing things in a different way – a Reverse Book Sale. Drop off your gently used books and make a donation. We’ll use the books to raise funds for FORL programs and events at the Library. *Reverse Book Sale *Bake Sale and Cider *Halloween Crafts for Kids *Film Screening at 2 p.m. “Mama C: Urban Warrior” *DCPL and FORL info and give-aways.” Rosedale Library is at 1701 Gales St NE, Washington, DC 20002. Also this week is the Annual Community Pet Howl-O-ween Costume Contest in Lincoln Park from 1PM to 3 PM Registration starts at 12:30 or pre-register on line at http://www.howltothechief.com. Parade of adoptable dogs from Rural Dog Rescue starts at 1 followed by the costume contest!